For Mehlville businesses on the move, a cargo van is a great option. If you’re looking for a new cargo van, odds are you’ve compared the Nissan NV® to the Ford Transit. Though the Ford Transit has more cargo space, the Nissan NV200® Compact Cargo is loaded with more standard features, a better warranty, a fantastic starting price, and ample cargo room for whatever you need to haul. Let’s take a closer look at how these two cargo vans stack up against each other in this Nissan NV vs. Ford Transit matchup. Even spending a bit more money on the NV200® SV trim nets you features like Nissan Navigation, touchsreen functionality, and voice recognition all well under the starting price of the base Transit trim. 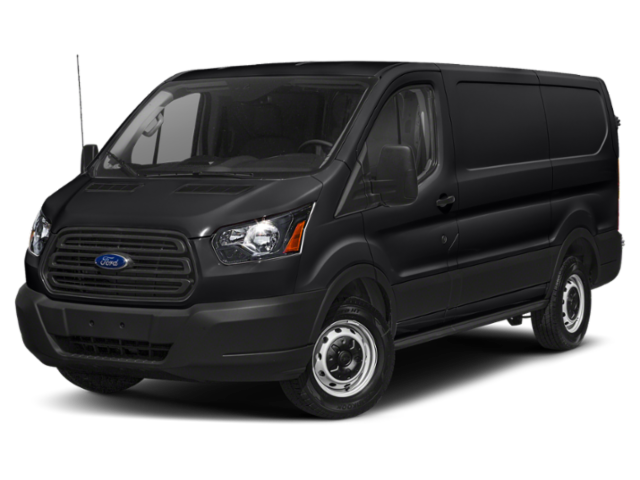 The Ford Transit is longer, bulkier, and not as sleek. The NV200® will not offer as much cargo room, but its sharp design, compact body, and ample interior cargo flexibility makes it perfect for the small business owner in St. Louis. Despite its smaller design, the NV200® has the same max cargo width as the Ford Transit, and only a few inches less in max cargo height. Not to mention, you’ll have more headroom and legroom in the front of the NV200®. 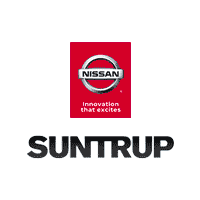 Compare Cargo Vans at Suntrup Nissan Today! 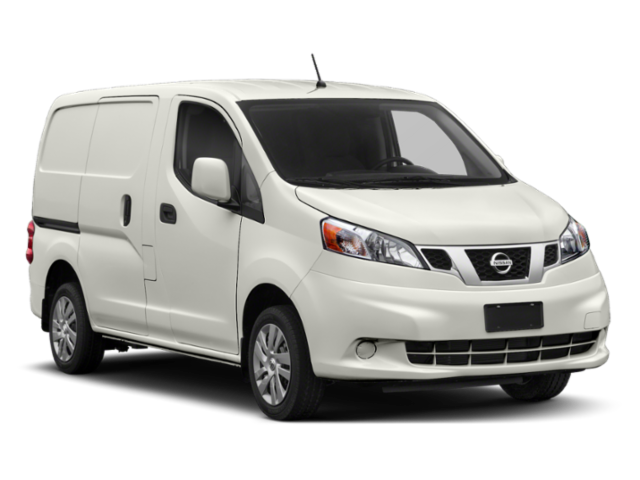 If you’re looking for the perfect compact cargo van to boost your local business, turn to the Nissan NV200®. You may have a bit less cargo room overall, but you’ll have the connectivity and advanced features you need to keep your business on the move. Explore all of our Nissan trucks, or any new Nissan vehicle, at Suntrup Nissan, your Oakville area Nissan dealership. Contact us today with any questions!